Look at“traditional” cryptocurrencies. I hold cryptocurrencies of the companies which are based in Germany, the US, China, Japan and Israel. A similar geographically diversified portfolio is held by my network of people, including the US residents. It’s about the concrete business opportunity, technology and team behind the project, not the location. And why to invest in the first place (in any asset class)? It’s not like the pension systems are thriving and we have our material futures insured. 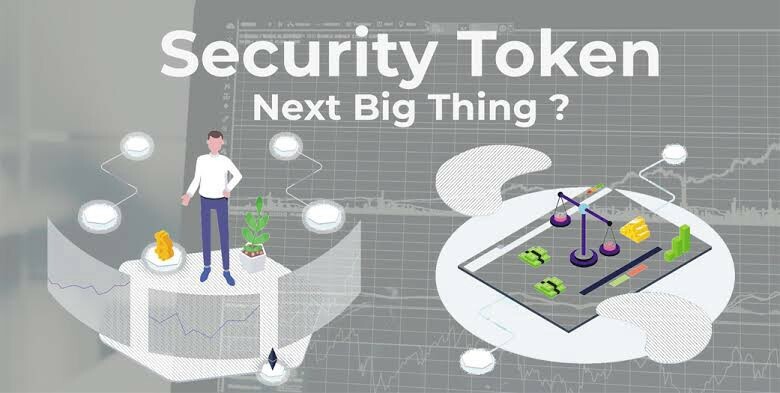 It’s just common sense, and security tokens will simplify investing and provide access to companies which have a potential for great returns in time.